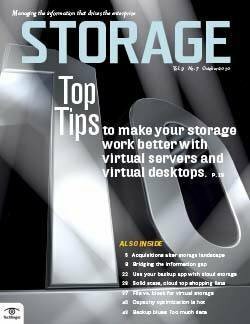 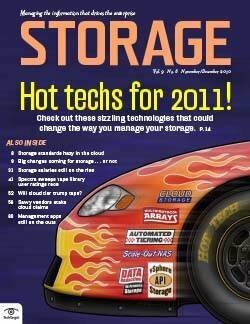 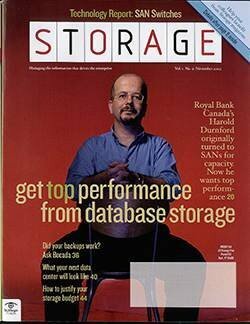 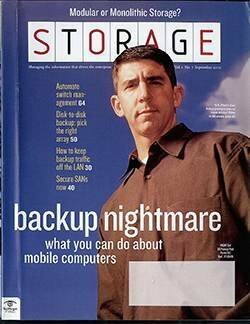 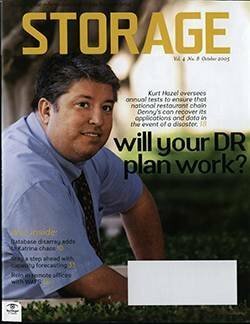 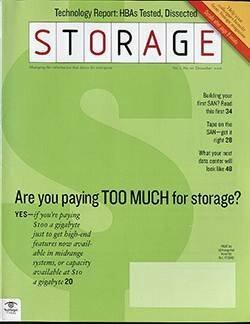 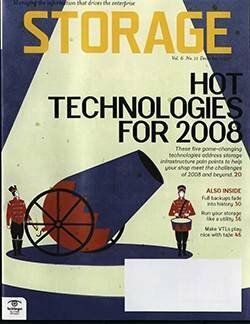 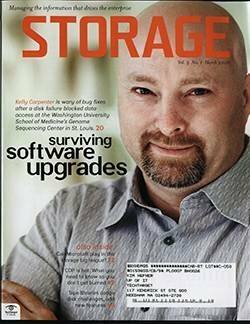 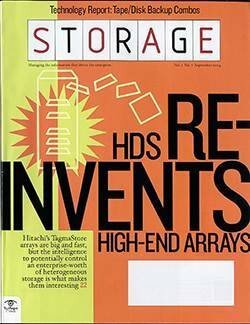 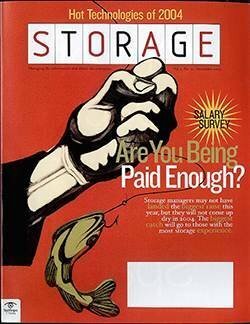 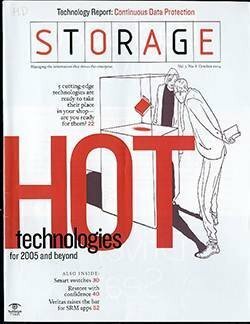 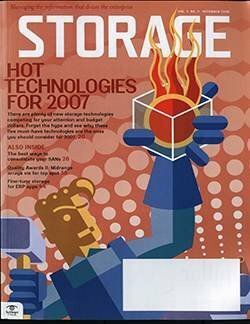 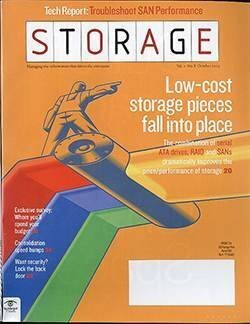 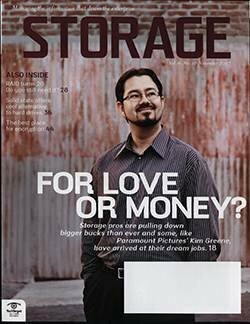 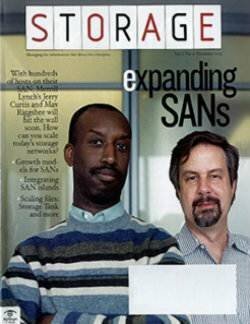 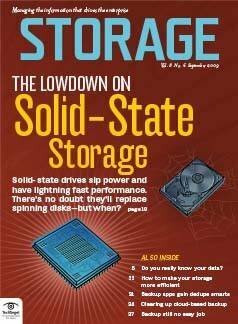 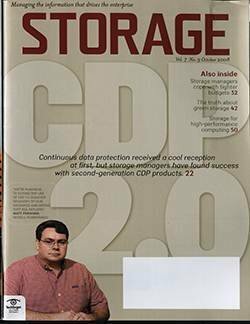 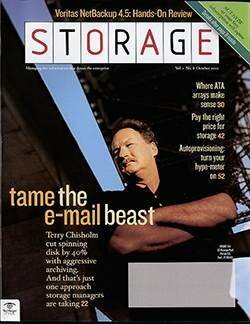 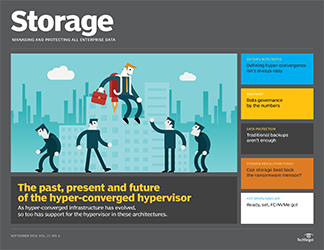 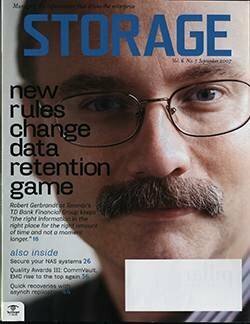 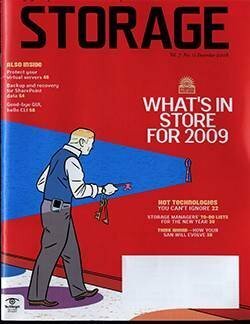 Fueled by capacity expansion and the need for improved data protection, medium-sized companies are predicted to increase their 2008 storage budgets by 10%, according to the "Midmarket Storage Update: 2007" published recently by Forrester Research. 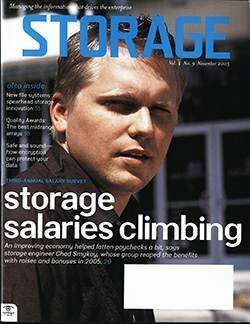 "That's not just inflation," says Forrester senior analyst Michael Speyer. 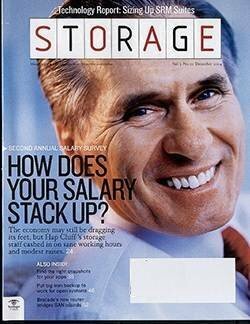 "That's new investment dollars." 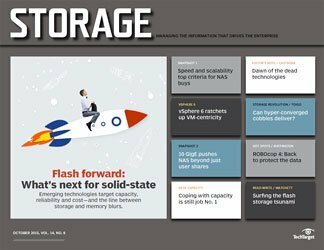 With a seemingly nonstop flurry of product announcements aimed at the midmarket, it's clear there's plenty of competition for those dollars. 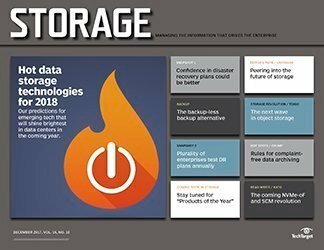 Vendors of all sizes are aware that medium-sized businesses have smaller IT staffs and budgets, which creates a demand for increased automation and improved management capabilities. 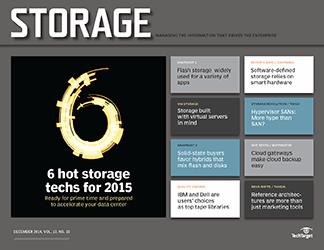 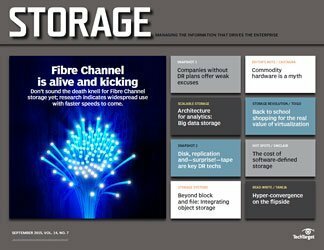 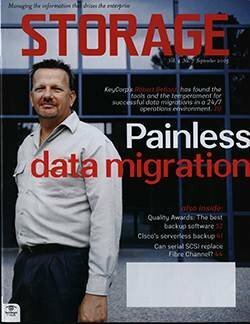 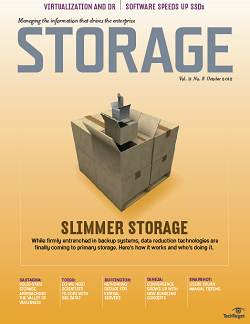 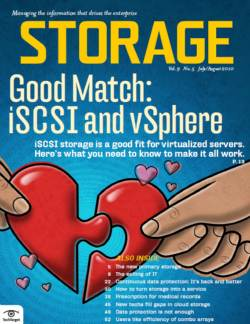 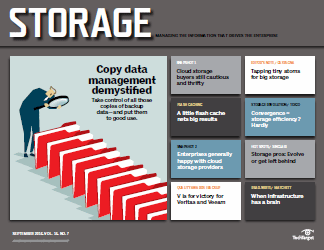 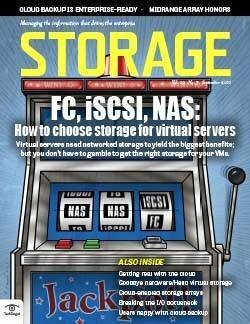 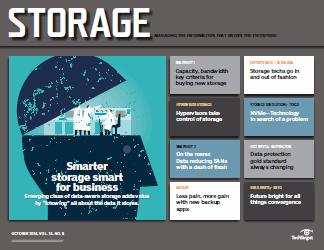 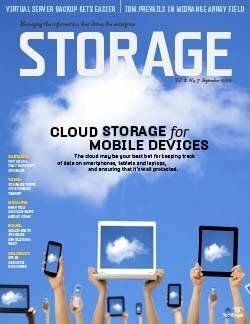 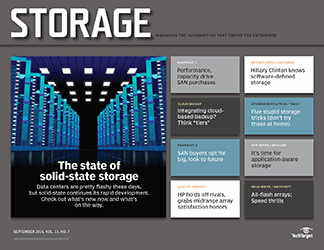 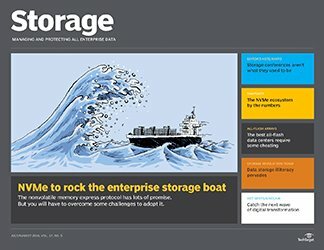 In the midmarket, says Speyer, storage decision makers have shown they prefer a single-vendor strategy. 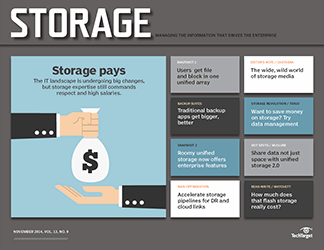 Sixty-four percent of midmarket companies in the Forrester Research survey purchase storage from a single vendor as opposed to 33% of larger companies. 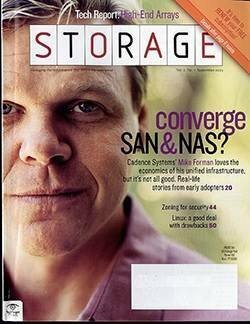 Forrester defines a midmarket company as having somewhere between 100 and 999 employees. 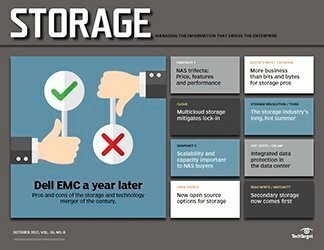 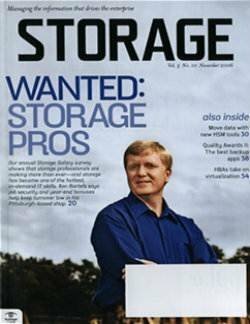 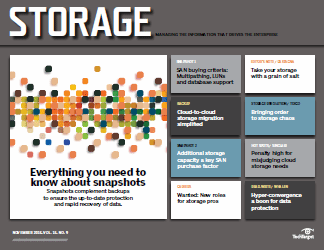 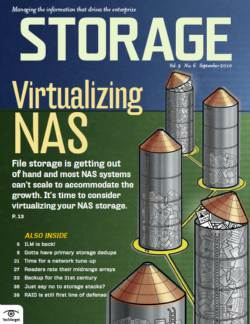 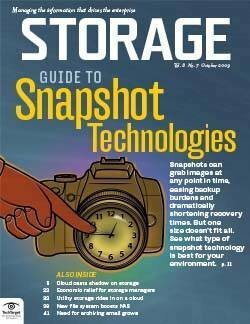 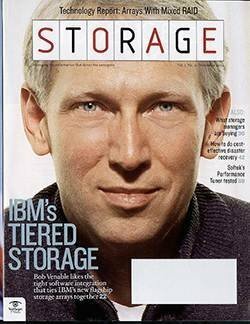 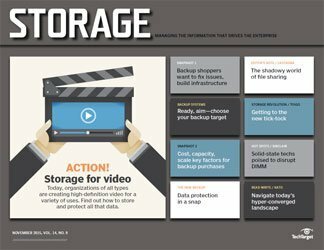 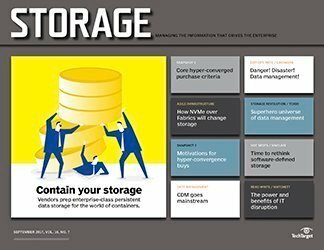 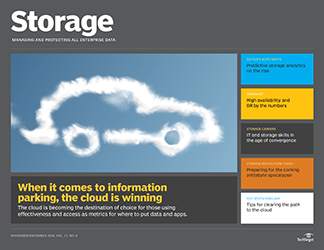 Dell (49%) and Hewlett-Packard (34%) were the most commonly preferred storage vendors named by the 91 North American decision-makers surveyed, with IBM (13%) and Sun (1%) rounding out the top four. 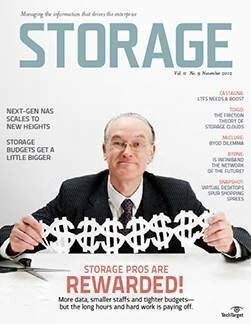 When making purchasing decisions, peer reviews and recommendations--rather than resellers--topped the list of influencers, notes Speyer. 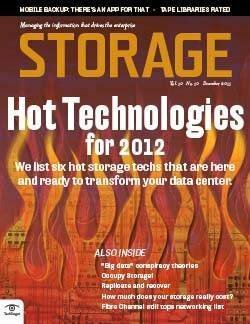 "For small businesses in particular, peers ranked very high," he notes. 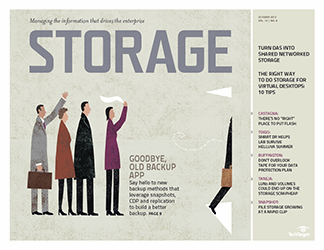 After that, trailing far behind peers and colleagues as influencers, is the value-added reseller. 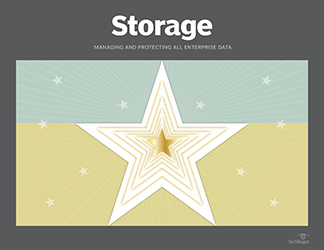 When asked about the most important factors used to evaluate their storage vendors, price fell to fifth place on the list of priorities among midmarket respondents. 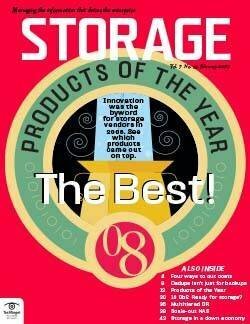 Overall quality, post-sales service, first-hand experience and product features all rated higher than price tags. 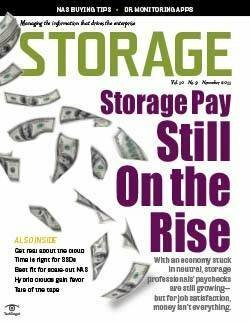 "Buyers are looking beyond price and asking 'How easy is it to manage this stuff?'" 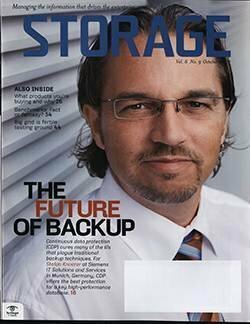 says Speyer. 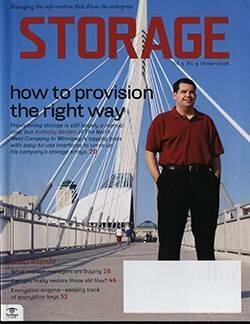 Falling below price on the list was a vendor's reputation, or its established presence in the marketplace. 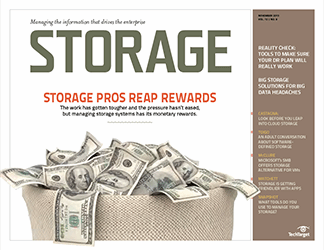 "Certainly in the midmarket, they [buyers] are pretty savvy people," says Speyer. 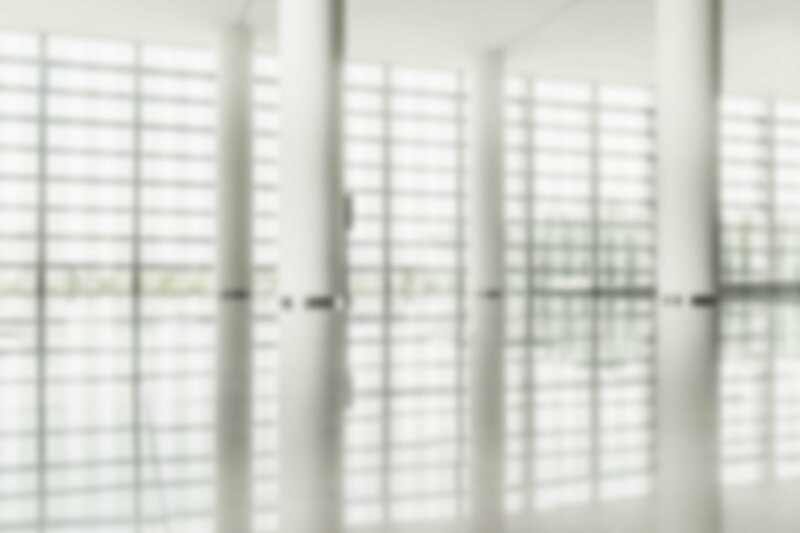 "They're looking for peace of mind around product fit and post-sales service support." 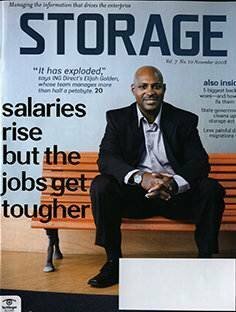 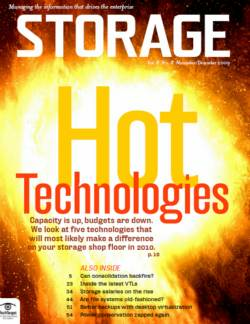 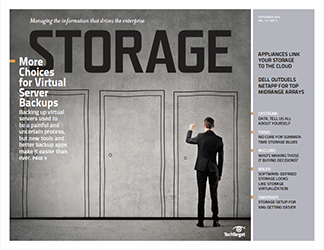 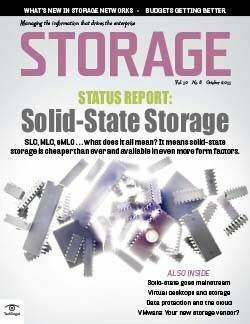 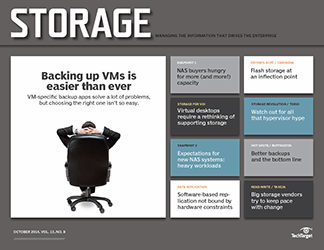 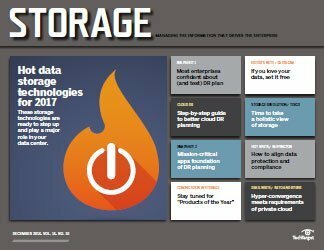 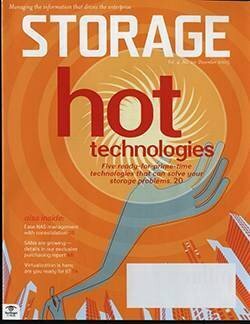 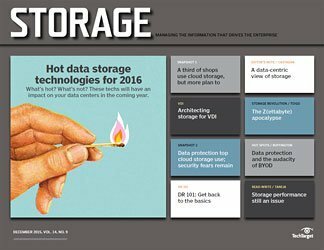 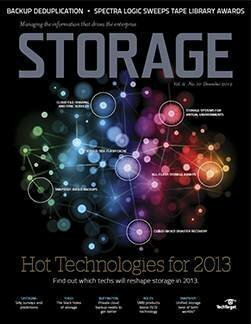 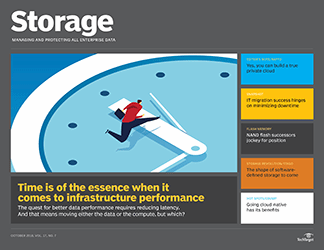 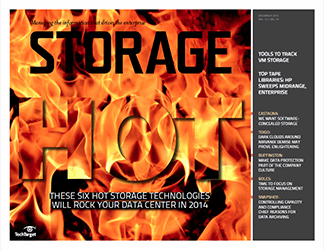 When asked about top storage priorities in the next 12 months, midmarket storage pros didn't surprise. 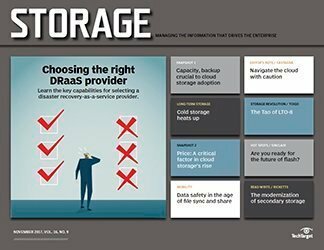 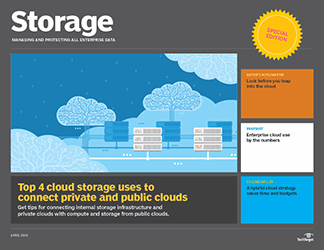 Like companies of all sizes, they named storage capacity, improving data protection, and data retention and archiving as their top three choices.